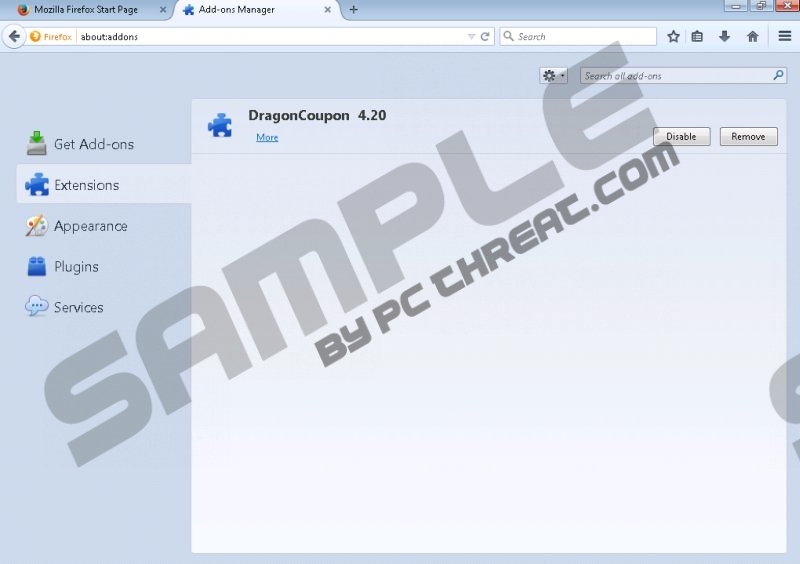 Cheapster is an adware application developed by Koyote-Lab Inc. While it is not a part of any major adware family, like SuperWeb or JustPlugIt, it nevertheless works the same way, offering you commercial advertisements that could be useful but are, in fact, only annoying. We are going to discuss how Cheapster works, how it got on your computer, and how to remove it. Do not hesitate to delete Cheapster from your computer; we promise that you will not miss it. Adware like Cheapster gains access to your web browser and proceeds to gather information about your hobbies and needs by tracking the websites you visit, items you look for on shopping websites, and other Internet activity. This data comes in handy when trying to decide which kinds of commercial ads to show you. The big difference between Cheapster and most other adware is that this program does not appear among your browser extensions. Instead, it utilizes a computer service called msilnk.exe or msilnk64.exe to do it. You might see coupons when browsing shopping websites, pop-ups with seemingly useful offers when browsing the Internet for something interesting, or other kinds of intrusive commercial ads. If you click one of them, you are going to be redirected to third-party websites that could contain more adware or even dangerous threats to your security. This is why you should not click any ads provided by Cheapster or, better yet, remove it from your system altogether. Like all adware, Cheapster is mostly distributed via freeware compilations, known as bundles. These packs of software prey on computer users’ lack of attention when installing something, and they get bothersome ad-supported applications on their computers together with the useful program. It could get quite difficult to uninstall all of them, so you should avoid installing them in the first place. To do that, you should always choose Advanced setup and make sure to uncheck any boxes offering to install software apart from the program you downloaded the bundle for. Read carefully, as these installation wizards sometimes contain deceptive wording to trick you into installing the software even if you know what's up and are trying to be careful. You can manually remove Cheapster by following the instructions provided below; however, we recommend a better way. You should get a professional world-class antimalware tool to scan your hard drives, registry, and system files for any threats. Then, it can delete them all with a single click of your left mouse button. Right-click the bottom-left corner of your Desktop. Select Cheapster and click Uninstall. Go to the Start menu, click Control Panel, and go to Uninstall a program. Right-click Cheapster and click Uninstall. Quick & tested solution for Cheapster removal.